Low literacy, poverty, poor healthcare, unproductive population and bad economic position. 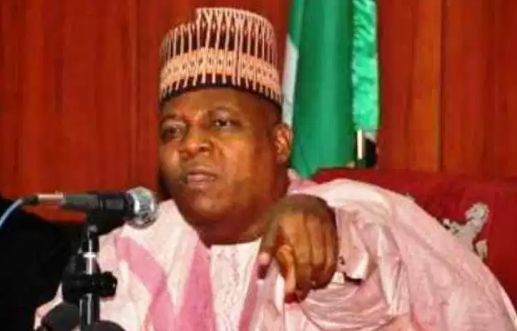 Governor Shettima, who is the Chairman, Northern Governors’ Forum, said he relied on recent research data released by experts, which indicated that of the 79.6 million Nigerians living in poverty, over 50 million of them, representing about 70 per cent, live in the 19 northern states of Nigeria. To this end, the governor entered into an MoU with General Electric, GE, to enhance healthcare delivery in all northern states. Signing the MoU in Abuja, yesterday, he noted that governors of the region were taking very determined steps to rewrite the northern story from different perspectives. He regretted that unproductive population in the North had resulted in lack of affordability for the most basic of healthcare services.